This note is from Lanny Adams. I just wanted to take a few moments to speak with our many friends and longtime loyal customers. 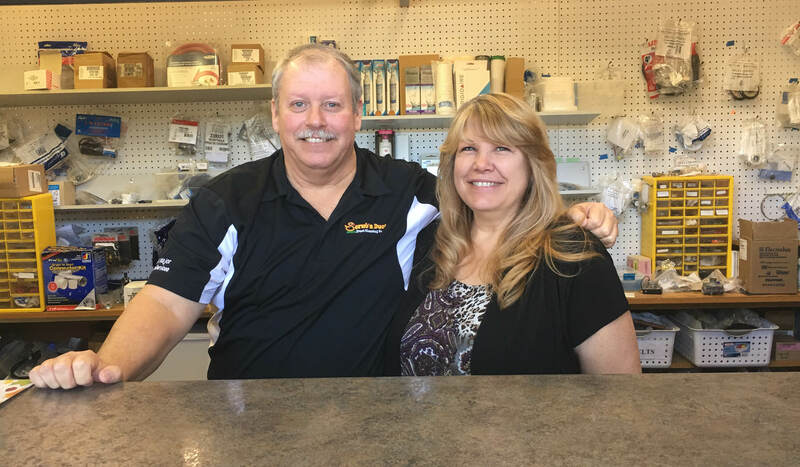 Wanda and I, and all those who have worked with us have had the great blessing of serving you in the HVAC and Appliance Repair industries for over forty-two years. Many of you have been customers for thirty years or more, and we warmly treasure each of you as friends. As I am now seventy-six years old and my young bride sixty-eight, we have sold our business to friends who are considerably younger than we are. They also have significantly more energy left than we do and therefore we believe they can better serve you for many years to come. Their names are Bobby and Lisa Cassell. Bobby worked for me over thirty years ago as a young man just starting. I gained a great deal of respect for Bobby’s work ethic along with his honesty and integrity. A little later on Bobby went In business for himself. 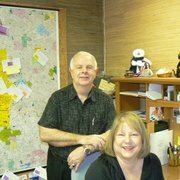 He and his wife Lisa have worked together for many years to build their business. We have remained friends over the years. They do business in very much the same way we have (hands-on, put the customers needs first, and always do what we tell someone we will do). In the world we live in I find that to be exceptional and Bobby and Lisa are truly exceptional people. Almost all of the people who currently work for us have moved over and now work with Bobby and Lisa. We believe this to be a good fit for our employees and you, our customers. Bobby will handle any outstanding warranty issues for new heating and air conditioning equipment that we installed and remain under parts or labor warranties. We will stay in contact with Bobby and Lisa should any other issues arise which require our attention. They service all makes of Heating and Air Conditioning Products, install new Heating and Air Conditioning systems as well as Duct Cleaning and inspection. They also repair Most appliance Brands. Look over their Web Page to become more familiar with these good people and what they can offer you. In parting, I want to thank each of you for the kindness you have shown us over the years. I know you will grow to love the new owners as we do for they are warm and caring people.